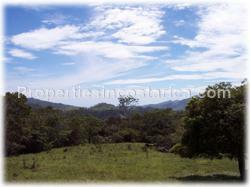 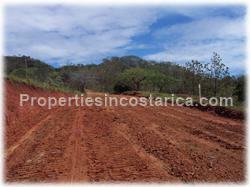 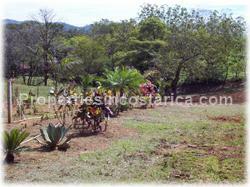 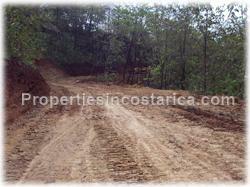 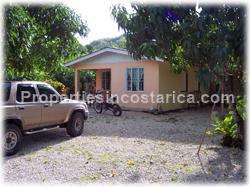 This large 32 hectares lot is located in the fertile and sunny lands of Hojancha Guanacaste, a great option to start big investings such as ecological development and farming, due to the areas excellent weather and location. 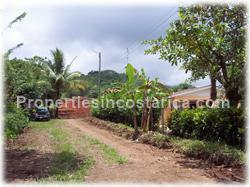 The property is subdivided into 36 lots. 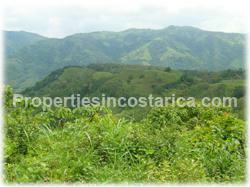 It has farming and construction potential, amazing mountain views, rivers, waterfalls created by natural springs. 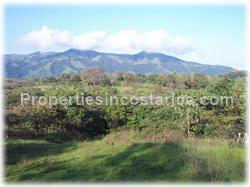 It's located on the main road to Carrillo only 10 minutes away from Hojancha's main town and half hour drive to Carrillo beach. 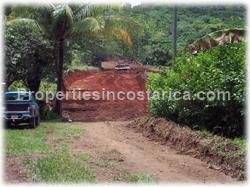 The property includes 1 house next to the road with an equipment storage building.